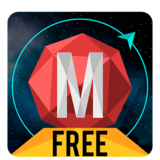 Meteorz Free – Games for Android 2018 – Free download. 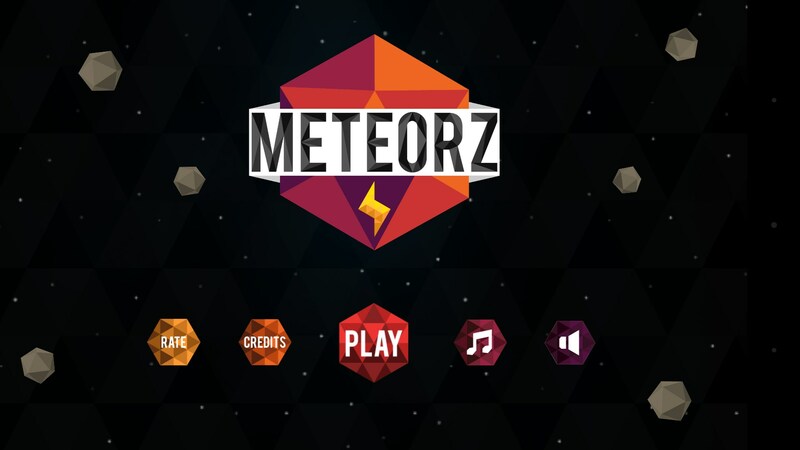 Meteorz Free – A simplistic and entertaining arcade game. 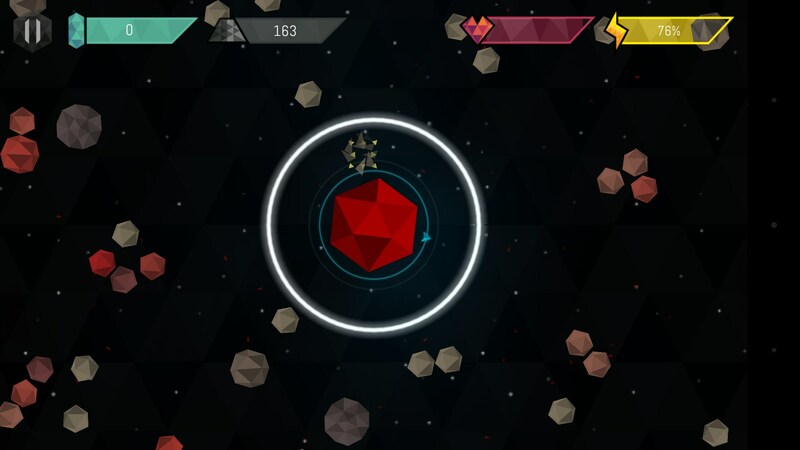 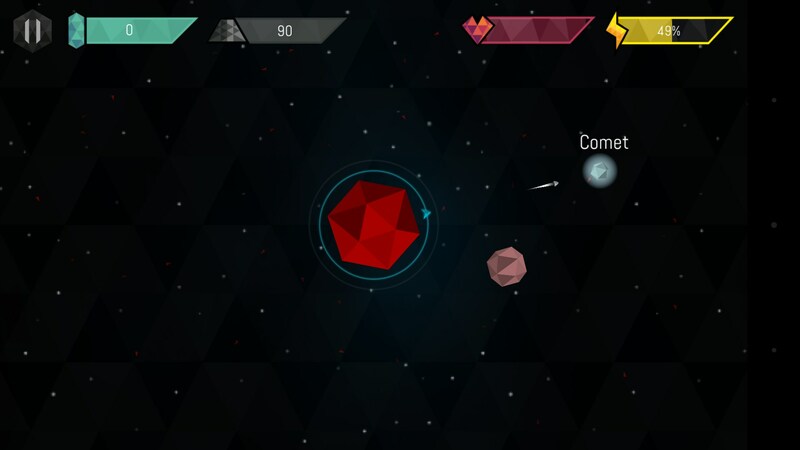 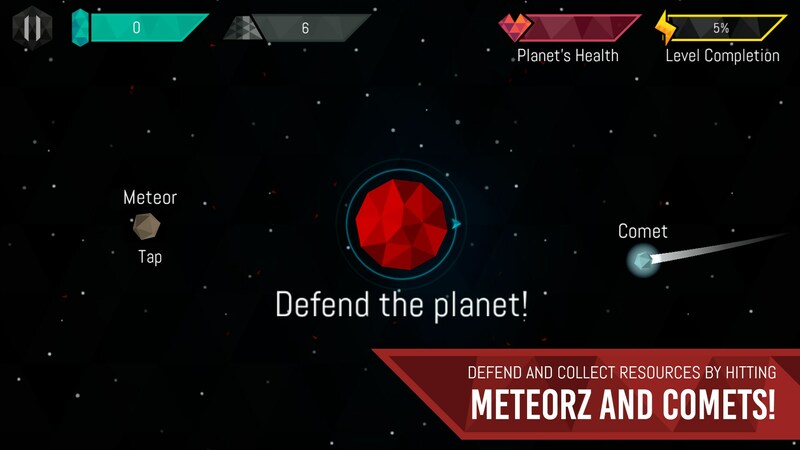 Meteorz is the planetary defense game that has little trouble retaining attention. 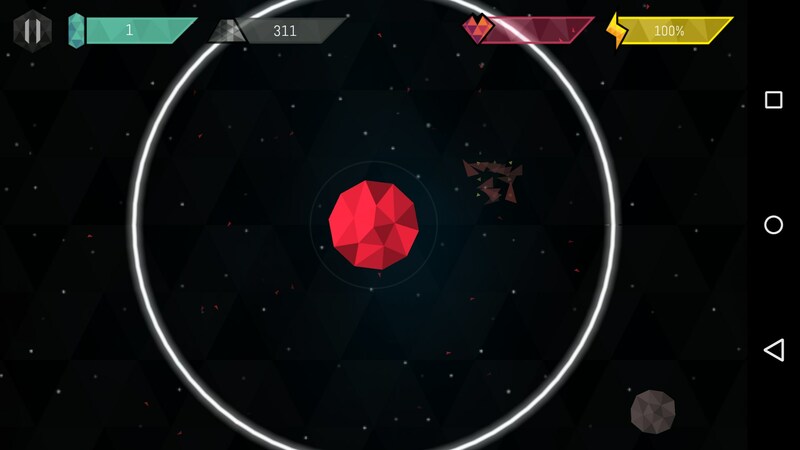 The rather unique gameplay sustains the user while gathering resources to open up additional play styles. 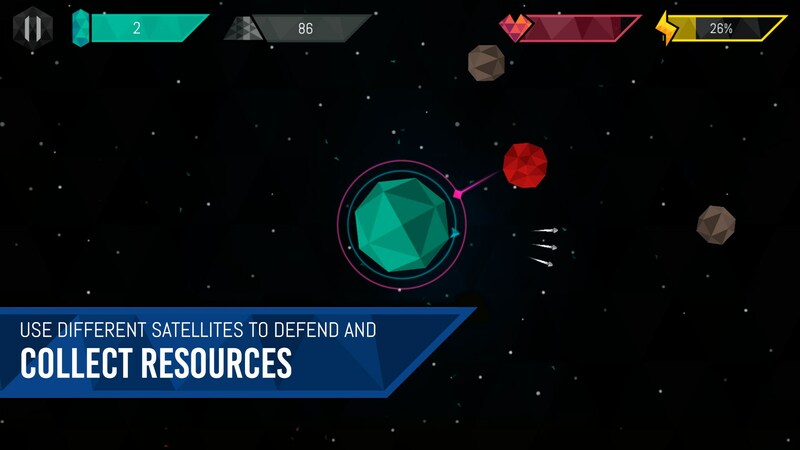 Choose a resource rich planet and send out satellites to defend it as its natural resources are harvested. 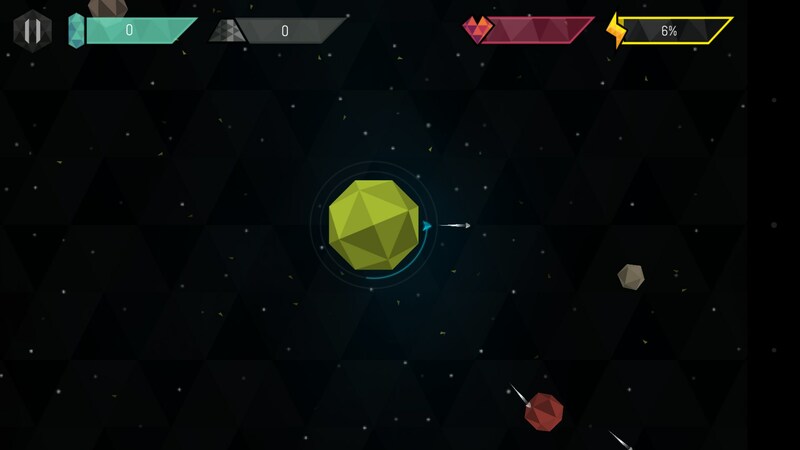 The game follows simple rules. 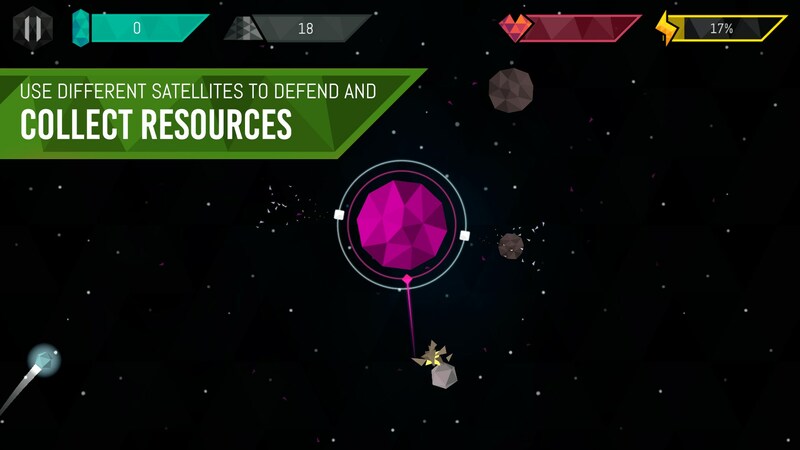 Players decide which two of the available defense satellites are sent in orbit. 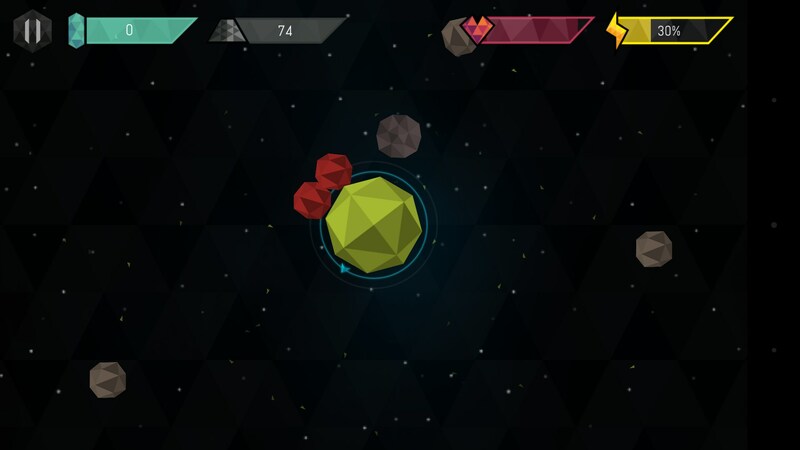 One of them controlled by the player, and one set to automatically assist. 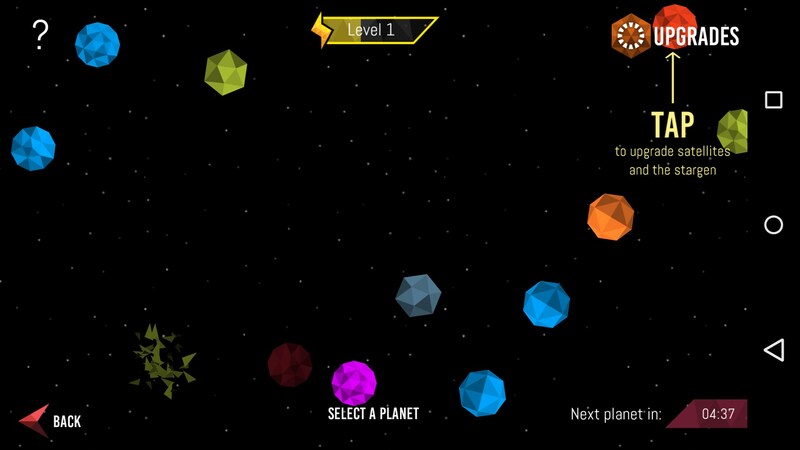 Players control their satellites using swipes and taps to move around the planet’s orbit and shoot at oncoming asteroids and comets, blasting them away with lasers, missiles, mines and more. 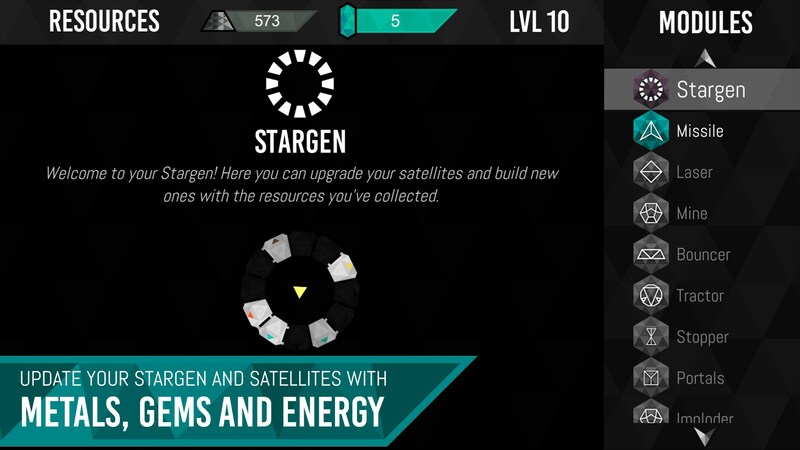 A large and diverse arsenal of satellites and upgrades for them can be developed using the gathered resources. 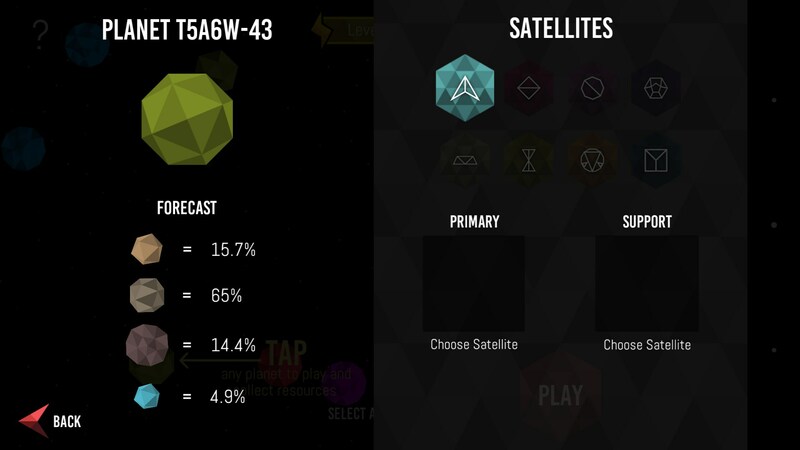 These offer a wide variety of play styles and possible combinations such as using only close range satellites to do damage and then bounce the meteors back into space to be destroyed later and let them do another run while dealing with other incoming threats. 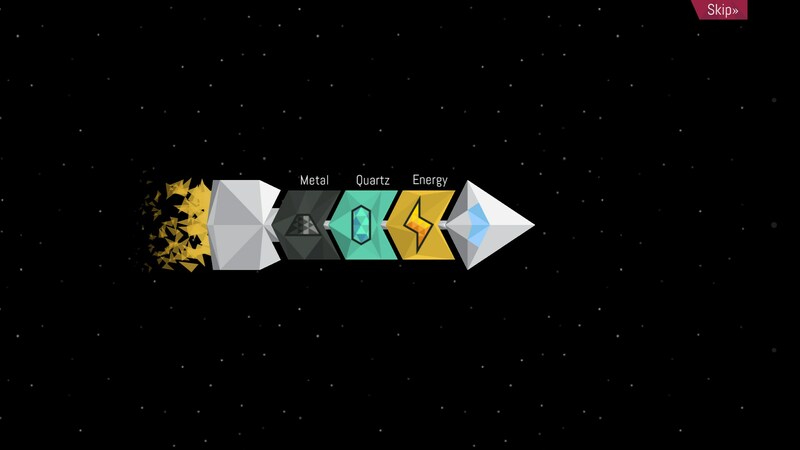 Overall Meteorz is an intensive little game that uses its fast paced gameplay to entertain users from all age groups. 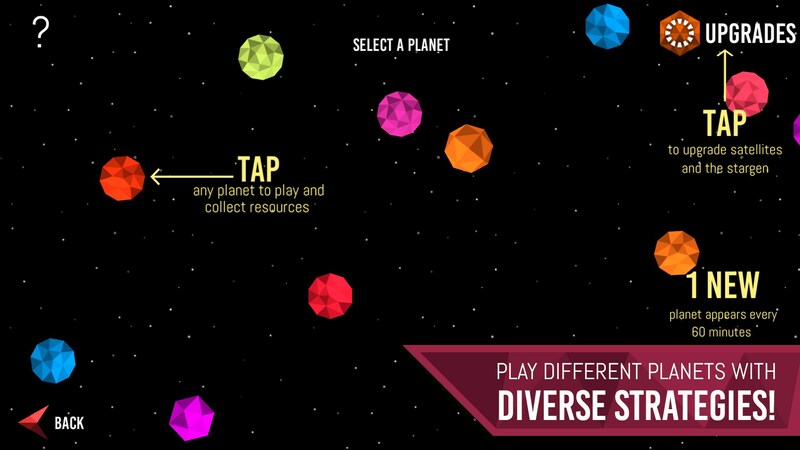 The large variety of tools offers plenty of interesting combinations to use, leaving the user wanting more. 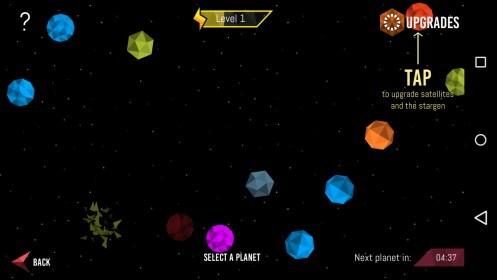 Sadly the game limits the user’s playtime to the several planets that can be stripped for resources and only opening additional levels every few minutes, leading to a rather long breaks in gameplay.